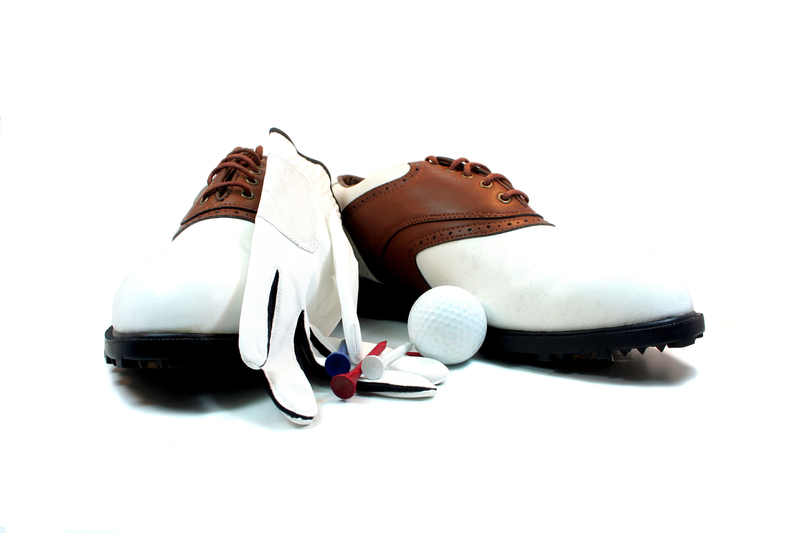 Golf shoes aren’t just a fashion accessory (although they do help you look suave out on the green as well). The spike pattern helps golfers gain traction when turning to swing, similarly how traction on car tires help it not to slip on wet roads. How can you choose the perfect pair of golf shoes for your tootsies? With the diverse selection of styles and brands, it can be overwhelming. Here are some helpful tips that’ll allow you to shop smart by getting an accurate fit and staying within your budget, all while looking exceptionally dapper. If you don’t already know your regular shoe size, then check your sneakers right now. Use this as a starting point to determine the size of golf shoes to try on. Keep in mind that all, because you wear one size, doesn’t mean it will be the same with athletic shoes. There are plenty of different styles of golf shoes to suit every taste. From athletic to dress shoes and even sandals, take your time and indulge in your personal style. There are many looks to go with, but remember- don’t sacrifice comfort and functionality just to look good. Pick out a few different styles you fancy and pull them on. You’re going to want a snug fit, but not too snug to where your toes are cramped against the roof of the shoe or you feel discomfort in the heel. Does the shop have an indoor driving range to feel out shoes? Grab a club and practice a few swings. This will ultimately help you decide if they are a proper fit, will do well on the course and last through time. Try this out with many pairs and not just one to compare the difference.